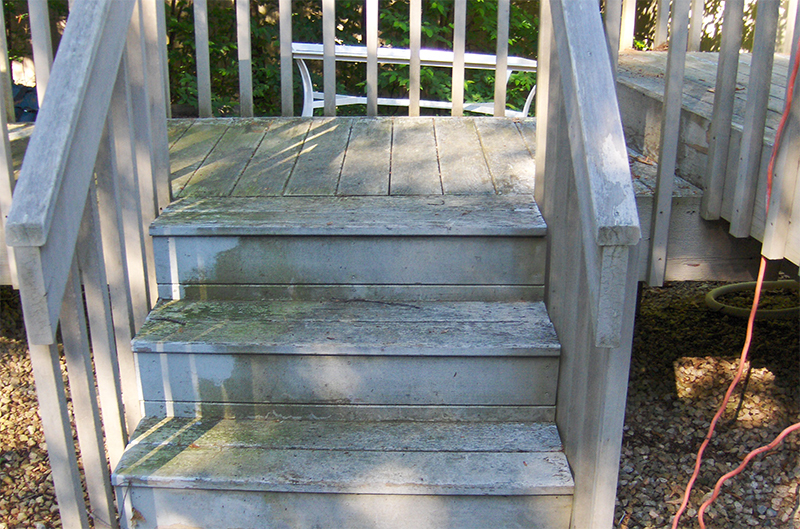 Hot water power washing: Power washing in New London County, CT is an essential part of many exterior services. We’re pleased to provide the equipment and expertise needed to power wash your surfaces to a superior level of cleanliness, whether they’re just looking a little lackluster or you’re prepping them for finishing services. 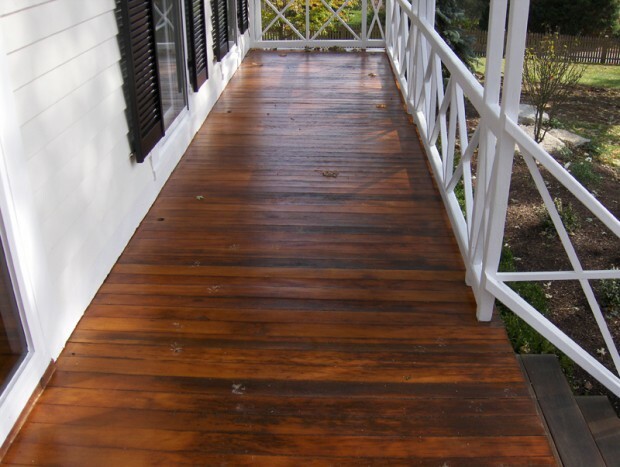 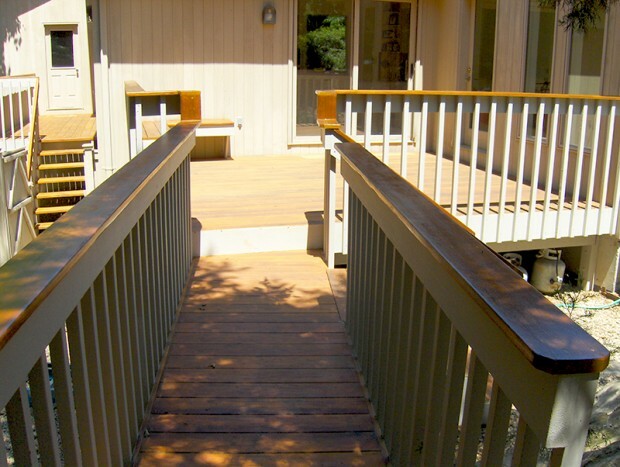 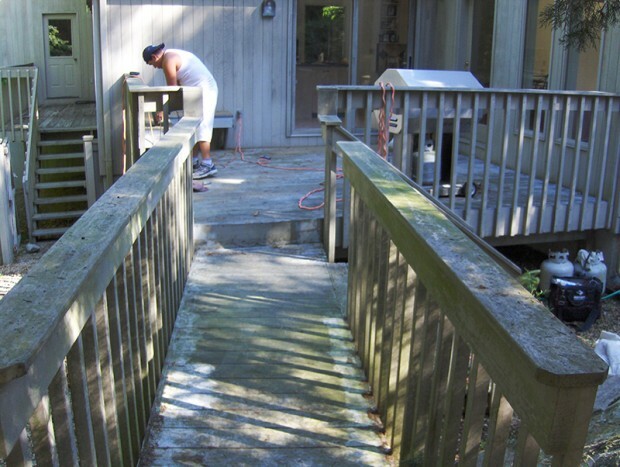 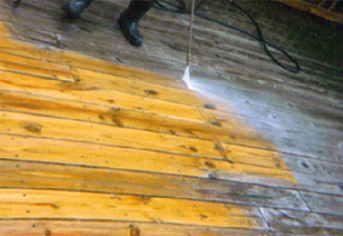 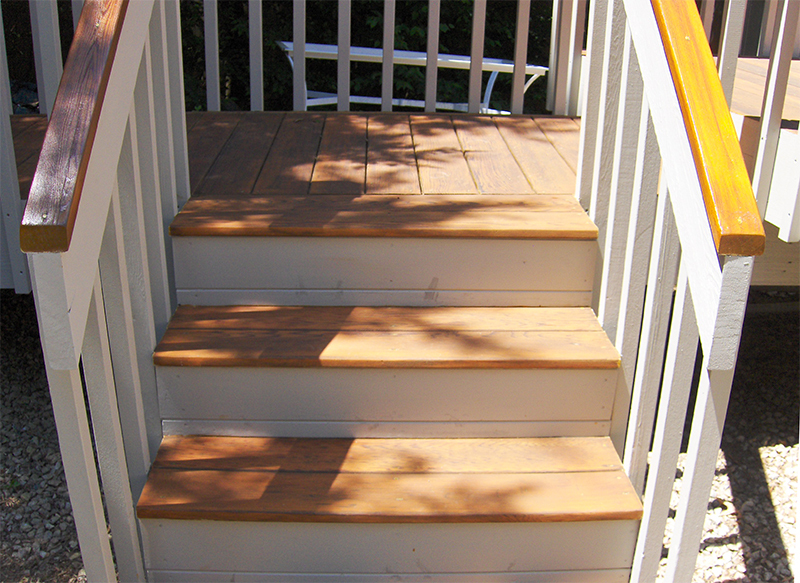 Deck restoration: If the varnish or paint system on your deck is beginning to peel, or accumulated filth has taken a toll on your deck, trust us to restore it back to perfection. 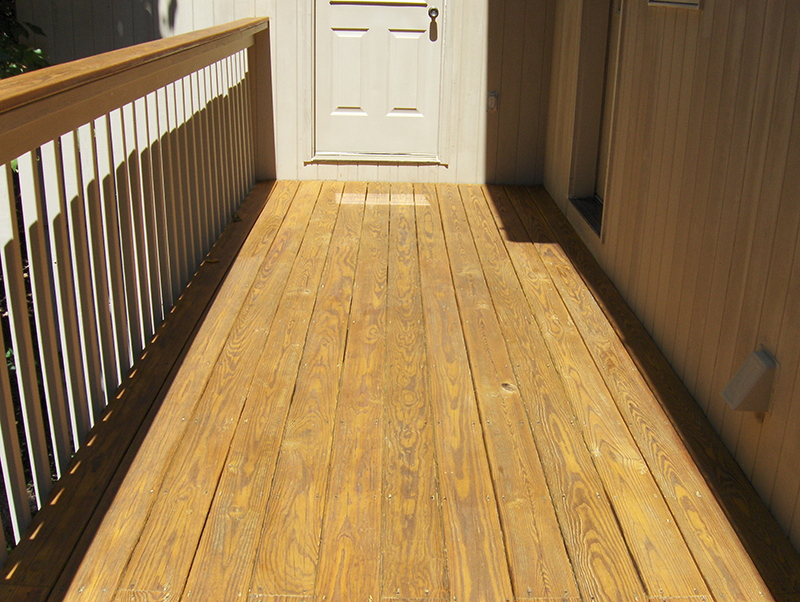 No matter the finishing needs of your deck, we’re here to provide them to an unparalleled quality. 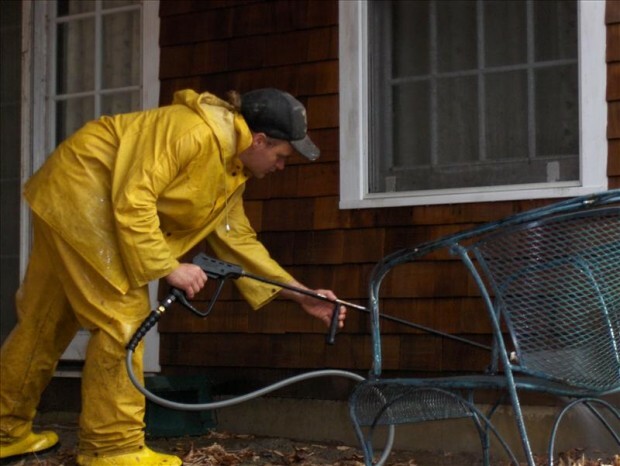 Lawn and deck furniture refinishing: Outdoor furniture bears the brunt of many elements and can show signs of wear that make it unappealing to use. 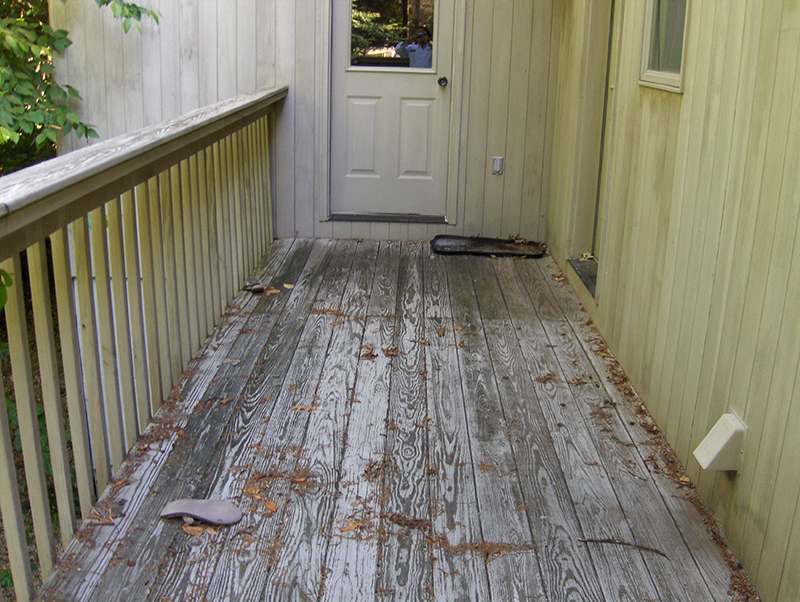 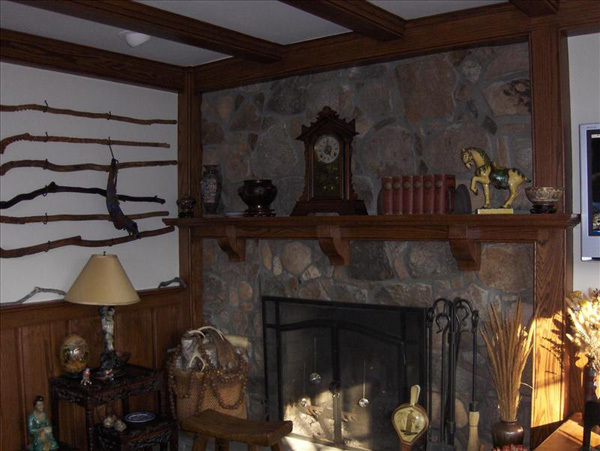 We’ll help you to strip away the years of weathering and bring to the surface a comfortable, inviting aesthetic. 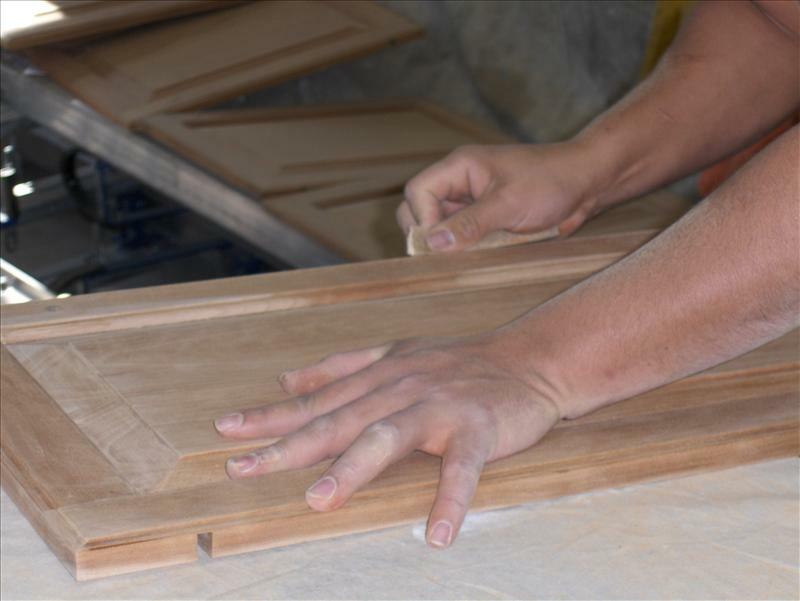 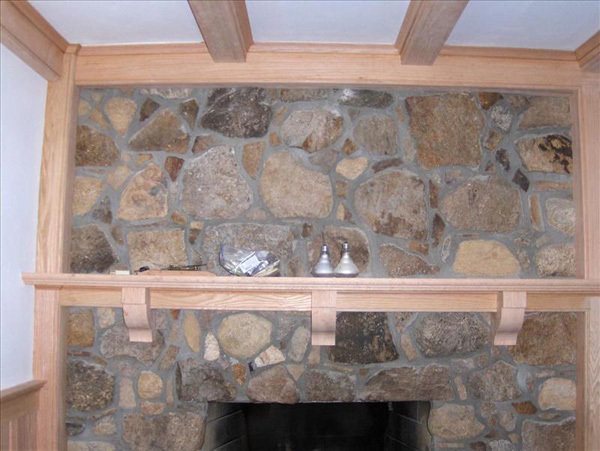 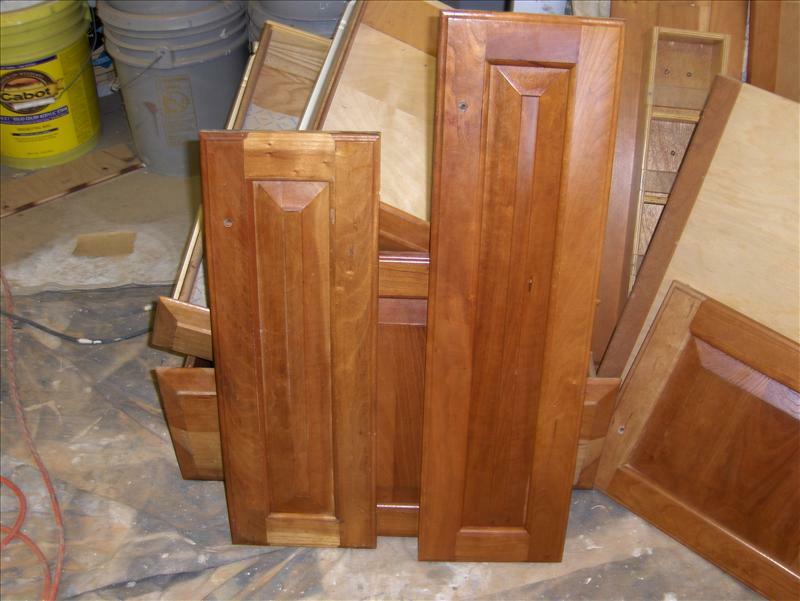 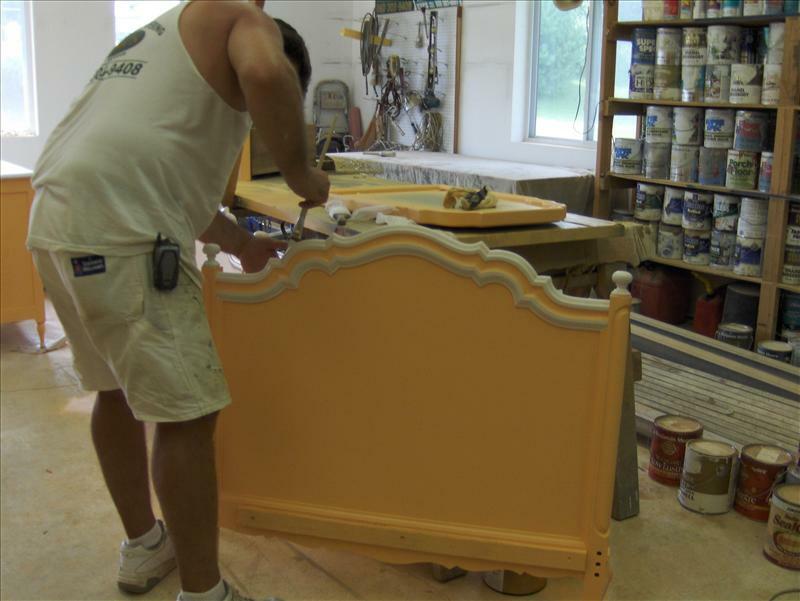 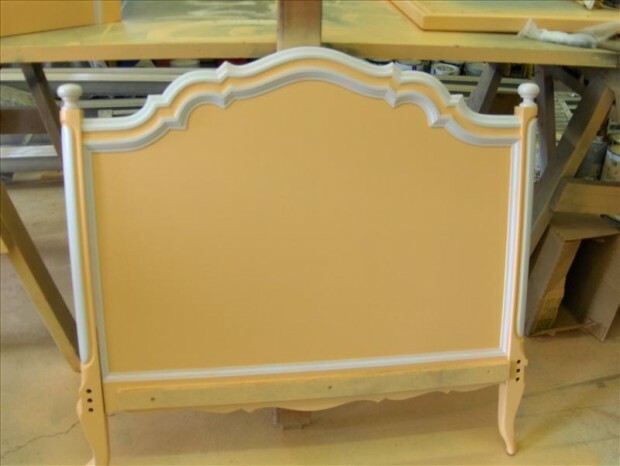 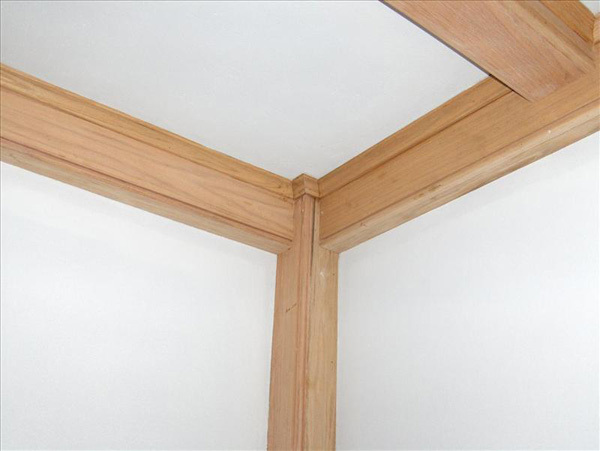 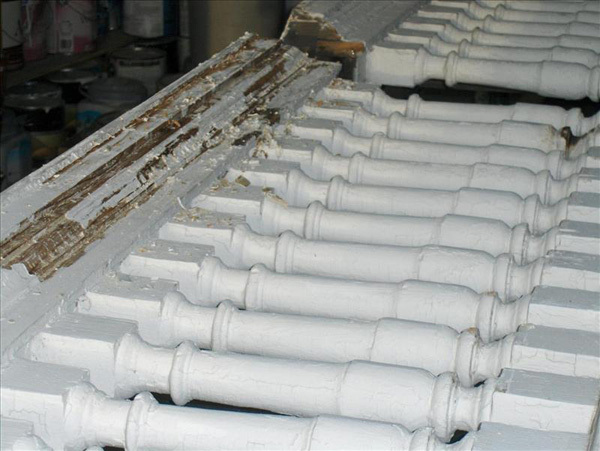 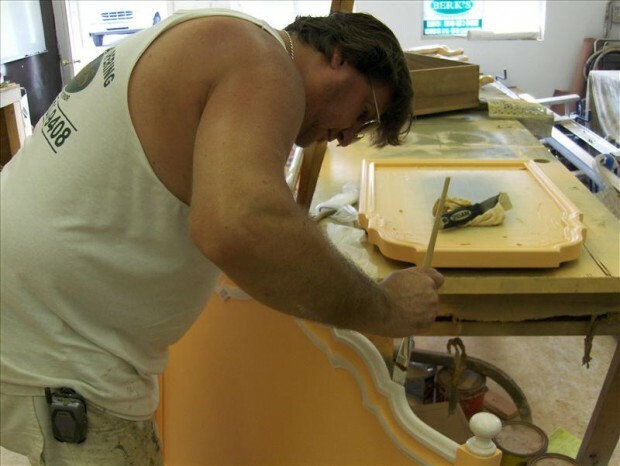 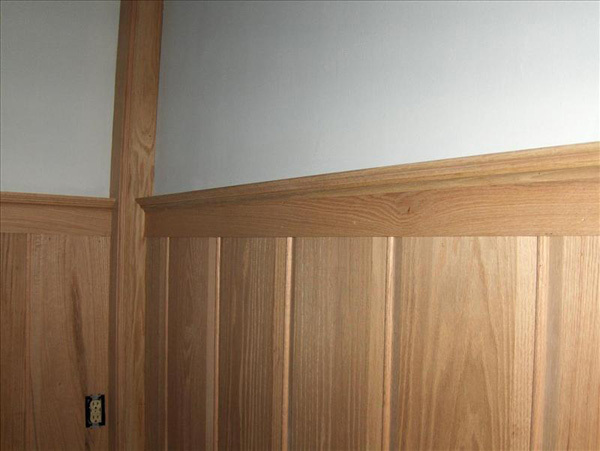 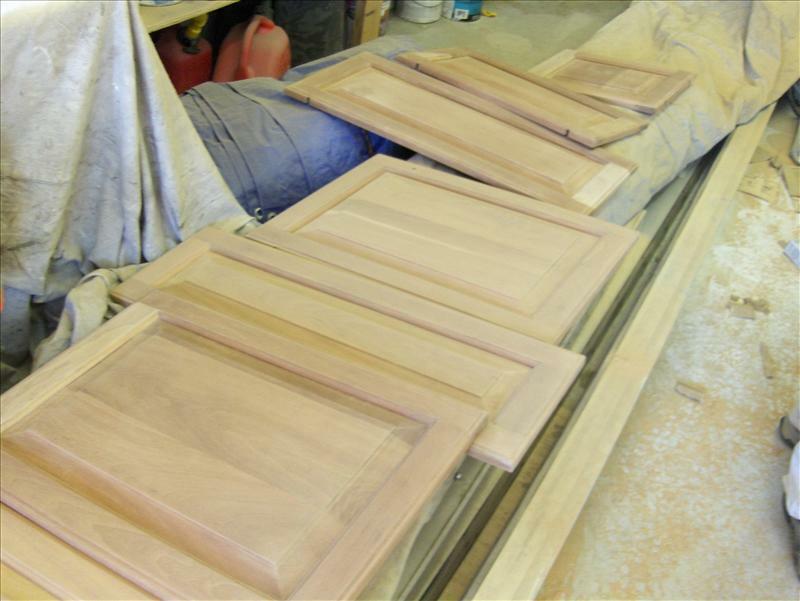 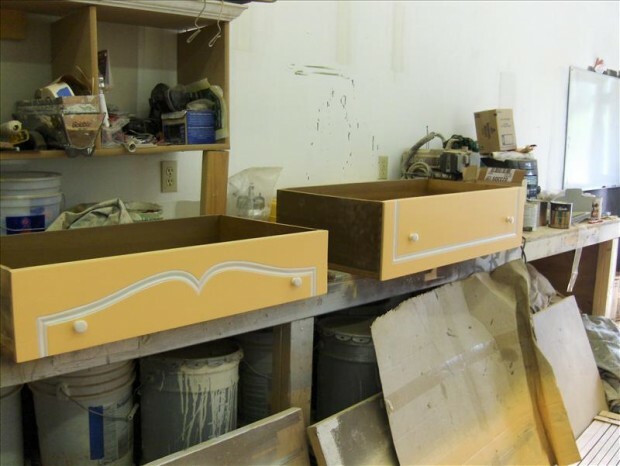 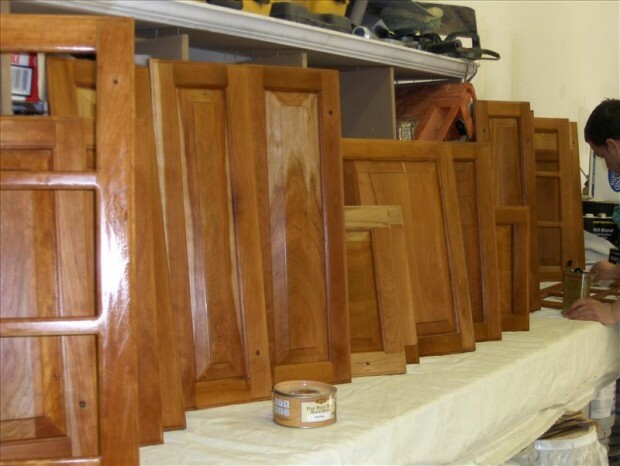 Refinishing cabinets: To restore the original beauty of your cabinets, let us refinish them. 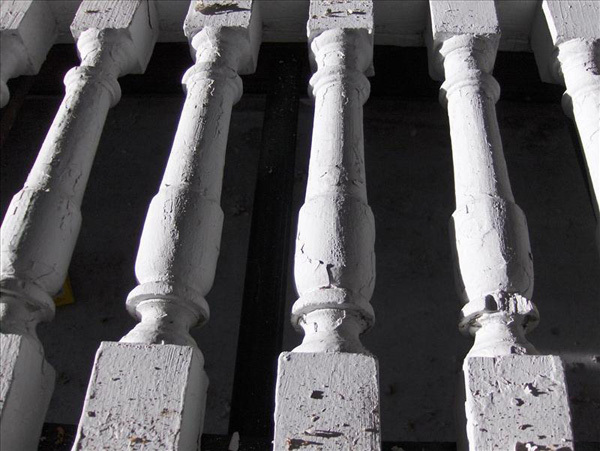 Whether age and wear have taken their toll, or damage has left them worse for the wear, we can uplift them to a like-new state that will complement your home to the fullest. 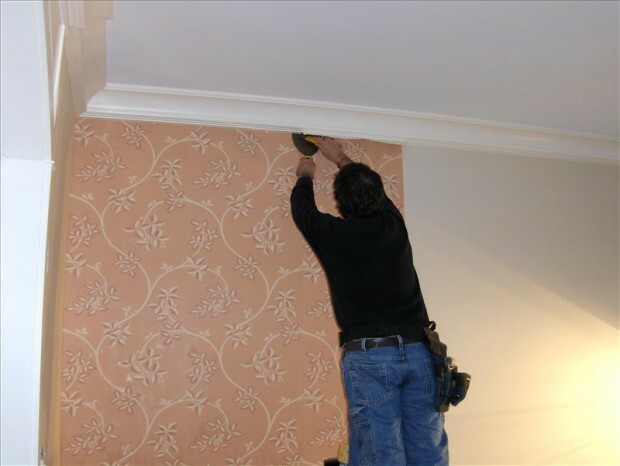 Wallpapering removal and installation: Wallpapering is a unique, economical and eccentric way to finish your home’s walls. If you need old wallpapering removed or new designs installed, trust our experts to get the job done quickly and seamlessly for you. 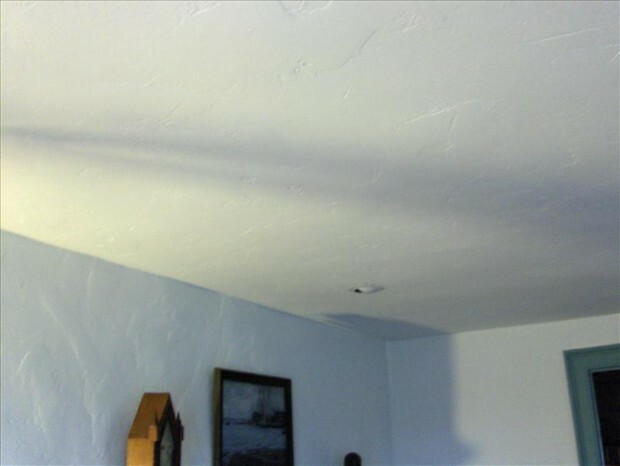 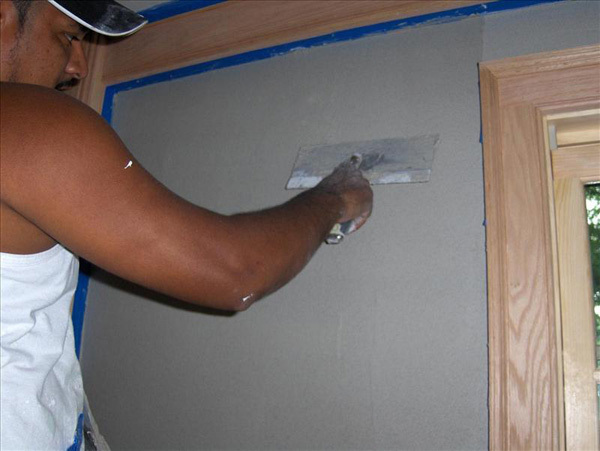 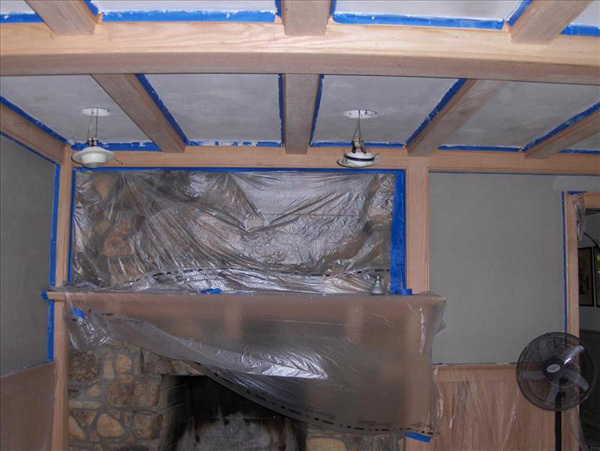 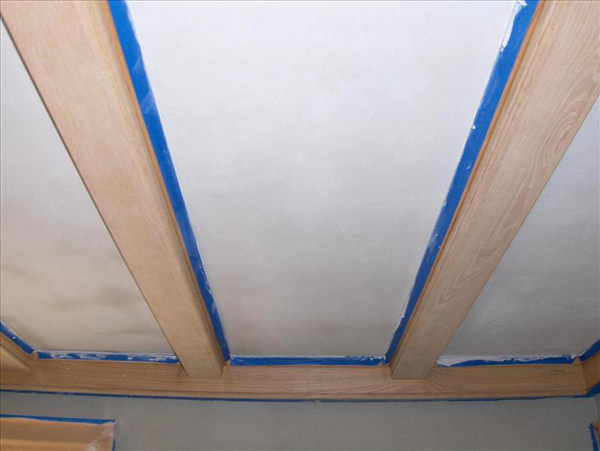 Decorative plaster work: We’re pleased to provide canvas resurfacing and plaster refinishing for walls and ceilings, to help your decorative plaster work retain its allure and charm. 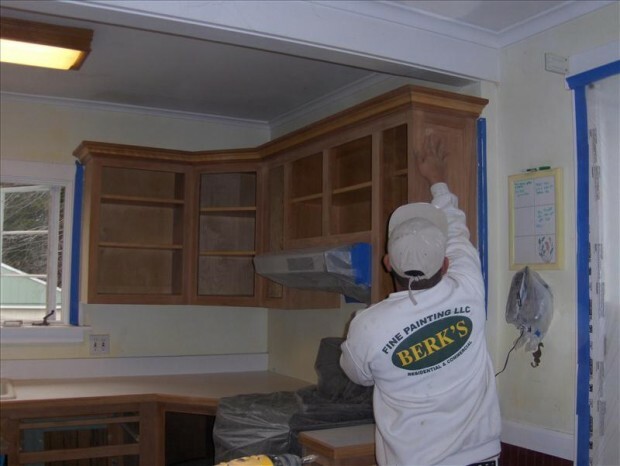 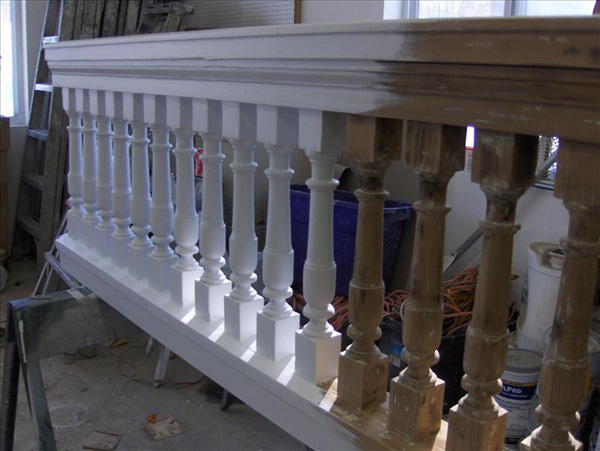 If you require any of the above services or have questions about our capabilities, please contact Berk’s Fine Painting LLC today to speak with one of our knowledgeable experts!